Modean's reopens. The hicks have a bone to pick with Jivin' Pete. 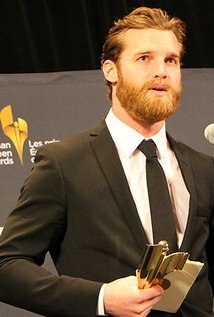 Actors of "Letterkenny - Season 3"
Creators of "Letterkenny - Season 3"